The years between 1912 and 1919 marked an era of profound change in Beijing and for China. The end of the imperial era in 1912 unleashed social and political which even 100 years later continue to shape the way China sees the world. This two-hour walk will take us past the homes of Lao She, Chen Duxiu and even a young Mao Zedong and into the halls of the original campus of Peking University...the birthplace of the May Fourth Movement. We'll discuss how the May Fourth Demonstrations were not only the culmination of an age of intellectual dynamism but also marked a major shift in the evolution of modern China. We'll discuss the end of the empire, the rise and fall of the Republic of China, and the origins of today's Communist Party. We'll also explore the roads not taken and we will also look at the artists and intellectuals who contributed to this era of monumental change. 2019 is the centennial of the May Fourth Movement. 1919 was the year China changed forever. Just seven years earlier, a revolution had swept away the last crumbling vestiges of the old imperial system. From the ashes of the Qing Dynasty, a new republic was born and then betrayed. Since then, China had become a failed state. Much of the country was in the hands of warlords or foreign powers outside the control of a weak and corrupt government in Beijing. 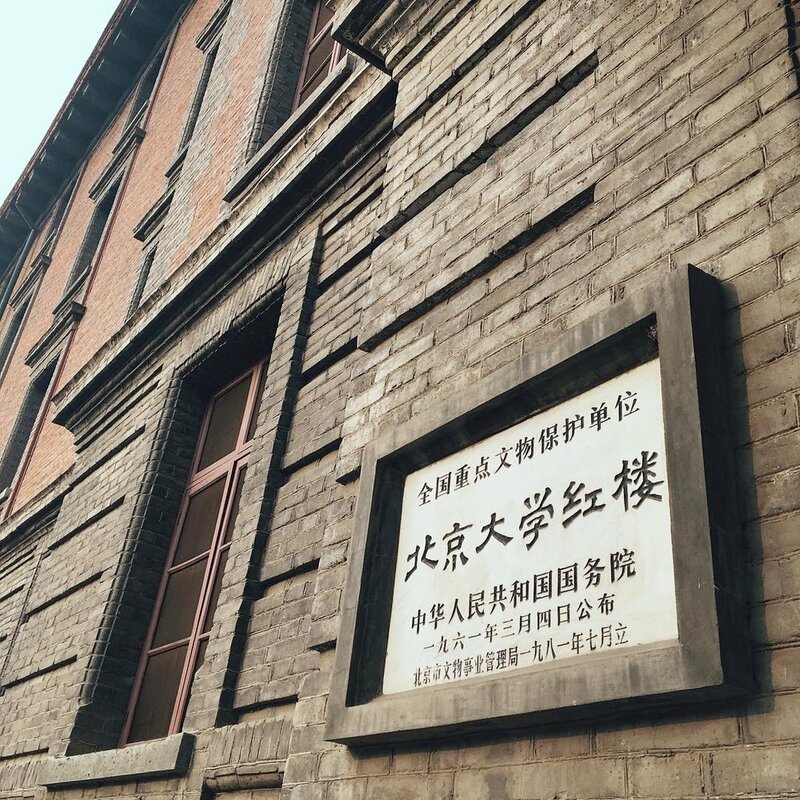 This two-hour walk and discussion will visit the epicenter of the May Fourth Movement: the original campus of Peking University. There we will meet the scholars and students who defined a generation and gave rise to a nation a century ago. Private historical walks the May Fourth era are available for individuals, families, school and company groups. Private walks are 1200 RMB for up to five people and 120 RMB for each additional person. Price includes all guide fees and admission tickets.